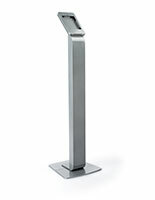 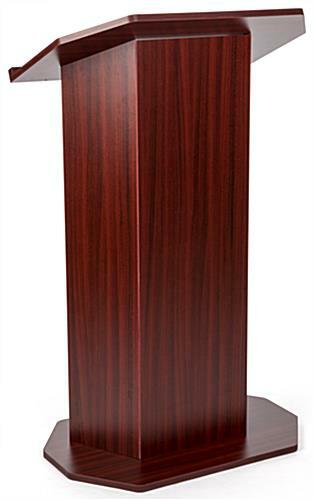 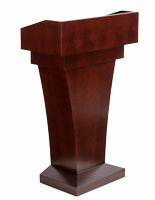 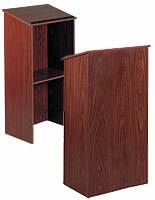 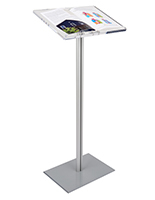 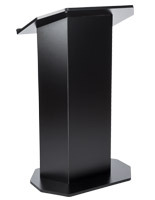 This wood affordable lectern is designed to be set up quickly on-site using only an Allen key. 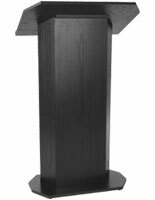 Ideal for a church presentation, college speech or library event, this podium pulpit can raise the confidence of the presenter by making the speaker look and feel professional. 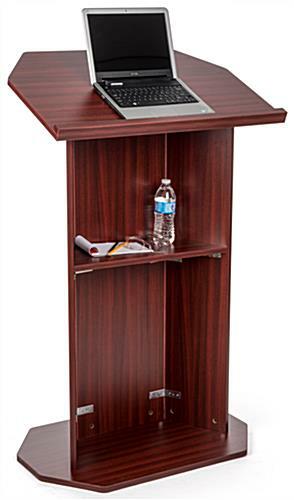 The wood affordable lectern has a shelf that can be used for speaking notes, a glass of water, or other preparation materials that can help enhance a speech. 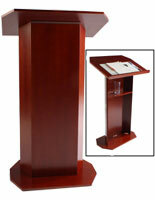 Rubber feet prevent the podium pulpit from damaging floors and temporary trade show flooring. 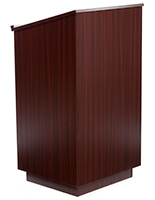 A rich mahogany finish looks professional and complements any existing décor, whether it be in a classroom, auditorium, college, library or expo booth. 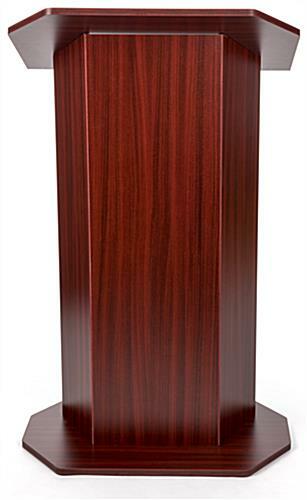 This wood affordable lectern with wide reading surface is ideal for any presentation and ships flat to reduce the shipping price.